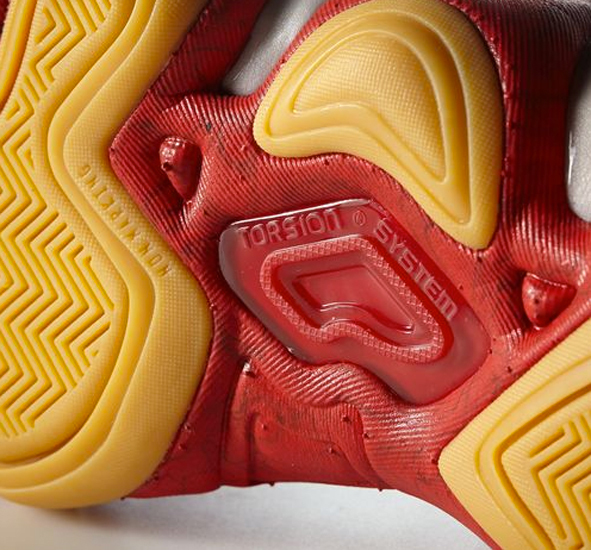 The Adidas crazy 8 was Kobe Bryant’s unofficial sneaker back in the 90s and even till this day, the classic crazy 8 continues to make noise as it’s been re-issued by Adidas hoops quite a few times in recent years. 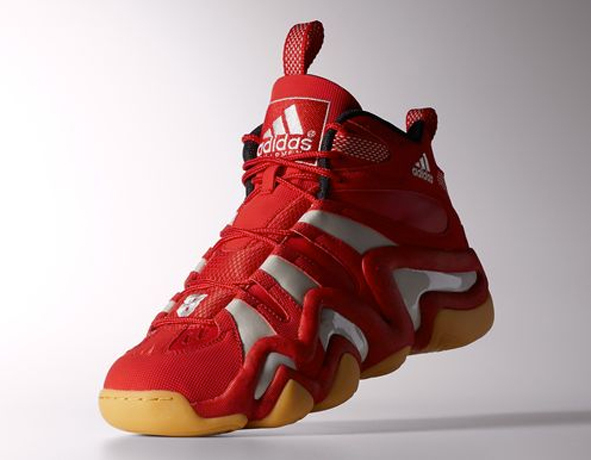 Seen here is the latest colorway of the Adidas crazy 8 featuring a red colorway on the uppers, white accents and lastly, a gum outsole. These have arrived at retailers like sole movement and soon to Adidas hoops retailers across the US. 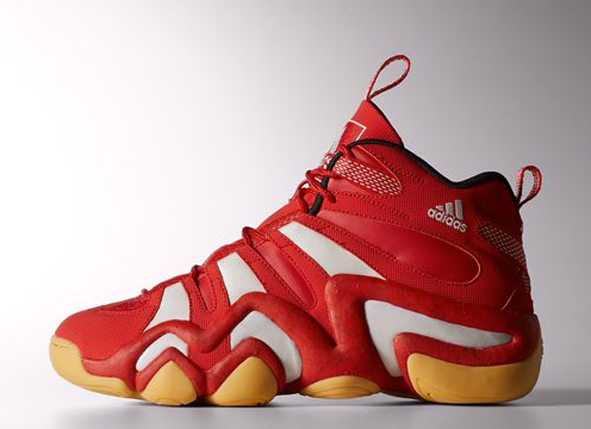 Let us know if you’re feeling this amazing colorway of the Adidas crazy 8.